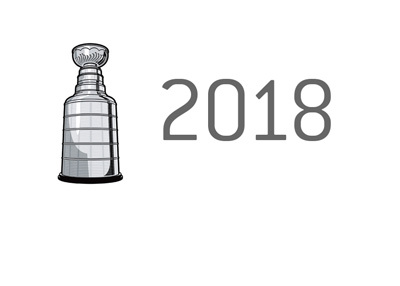 The Washington Capitals, who finished the NHL's regular season with the best record (by far), will play host to the Toronto Maple Leafs in the first round of the playoffs. The Maple Leafs had a chance to avoid drawing the Capitals and Alexander Ovechkin in the first round, though they stumbled against the Columbus Blue Jackets on the final day of the season and have drawn the league's best regular season team as a result. 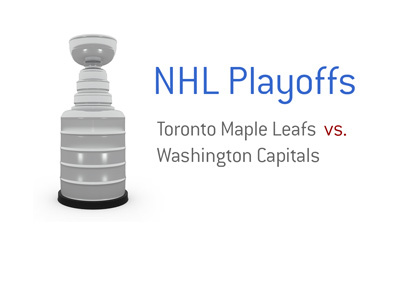 Washington finished 23 points ahead of the Maple Leafs in the standings, so it should surprise no one that the Capitals are the biggest favourites of the first round of the playoffs. 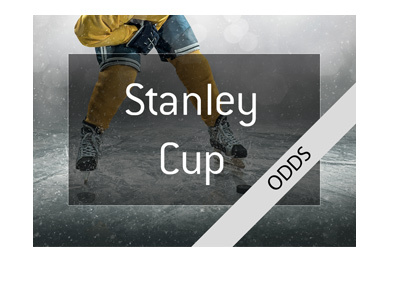 According to these odds, the Maple Leafs have a 28.57% chance of winning this series. A successful $100 bet on the Maple Leafs would yield a total profit of $250. 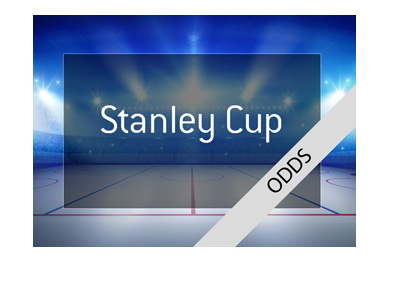 The Washington Capitals, on the other hand, have a 75.19% chance of winning, and a successful $100 wager on Ovechkin and company would yield a total return of $332. The Maple Leafs are led into the playoffs by a trio of young phenoms, including Auston Matthews, who will likely end up winning the Calder Trophy. Matthews had a 40 goal rookie campaign en route to leading the Maple Leafs to the playoffs for the first time in a number of years. The Capitals, on the other hand, are a much more well-rounded club, though they do have a history of choking in the playoffs. On paper, the Capital should win this series in 5 games, though Toronto's fans will be rabid after having missed the playoffs for a number of years. The Maple Leafs have defied the odds this season. There were many points in the season where people figured that they would take their annual swan dive out of the playoffs, though they managed to hang in there and eventually qualify for the playoffs. The Maple Leafs and their fans are certainly just happy to have made the playoffs, which could make them a dangerous first round opponent as they truly have nothing to lose. The Capitals, on the other hand, have some very high expectations placed upon their shoulders right now, and it will be interesting to see how Ovechkin and company react. I think that the Capitals eventually win this series, though I believe it will be tighter than what most people think.